A simple and tasty poriyal with beans and moongdal. A sprig of curry leaves. Wash and chop the beans and the onion. Heat oil in a pan. Add mustard and urad dal. When they stop spluttering add the curry leaves and red chillies along with asafoetida. Finally add coconut and mix well. Sending this entry to Preethi's Green gourment Event . My all time favourite, with rasam and sambar, i can have them daily..awesome dish Aruna..
Easy and delicious.. nice clicks..thanks for sharing!! A must in my cooking almost every week :):)Thanks for sharing. looks healthy and yummy !! healthy and delicious dish...thanks for sharing this! Beans poriyal n curd rice would be a lovely combo.Pictures are so inviting aruna. This dish looks really delicious. Nice beans poriyal, i love to have with my rice. 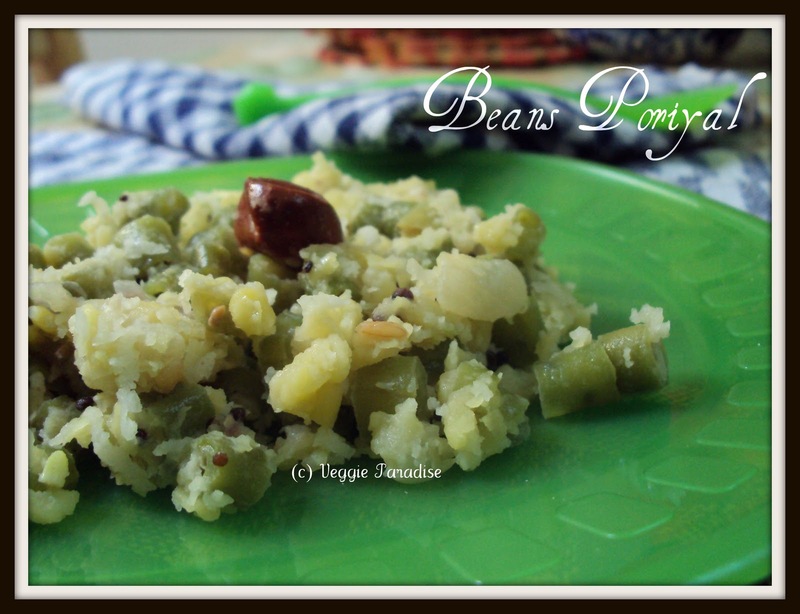 My fav poriyal.. looks perfect..
Nice poriyal recipe, Aruna..Love beans in any form.. Thanks Aruna for following me. 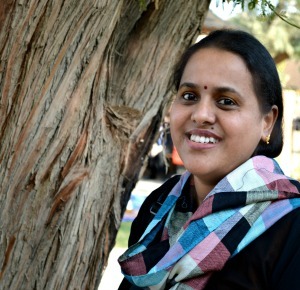 I was away from blogs for sometime now and planning to get back to blogging, again. Will be regular here and follow ur blog. Very healthy .When I add moongdal I skip coconut.I guess both would give a great taste. One of my favs..great dish..
Beautiful pictures...makes one really hungry and who cud' resist this presentation...love it. 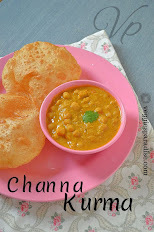 Aruna, bean poriyal is too tempting..I've made this poriyal yesterday..you have clicked the picture very nicely.. Simple and healthy beans poriyal.Can even have it as a snack. romba nalla irukku aruna.very healthy poriyal. 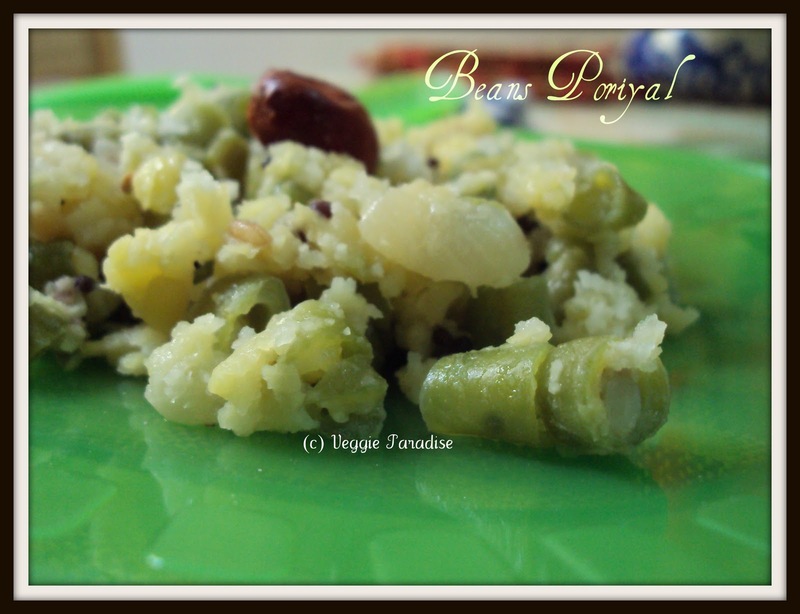 I love beans poriyal a lot, crunchy poriyal with ever curd rice is divine! Looks so delcicious with rice! !